New trees offer a good metaphor! 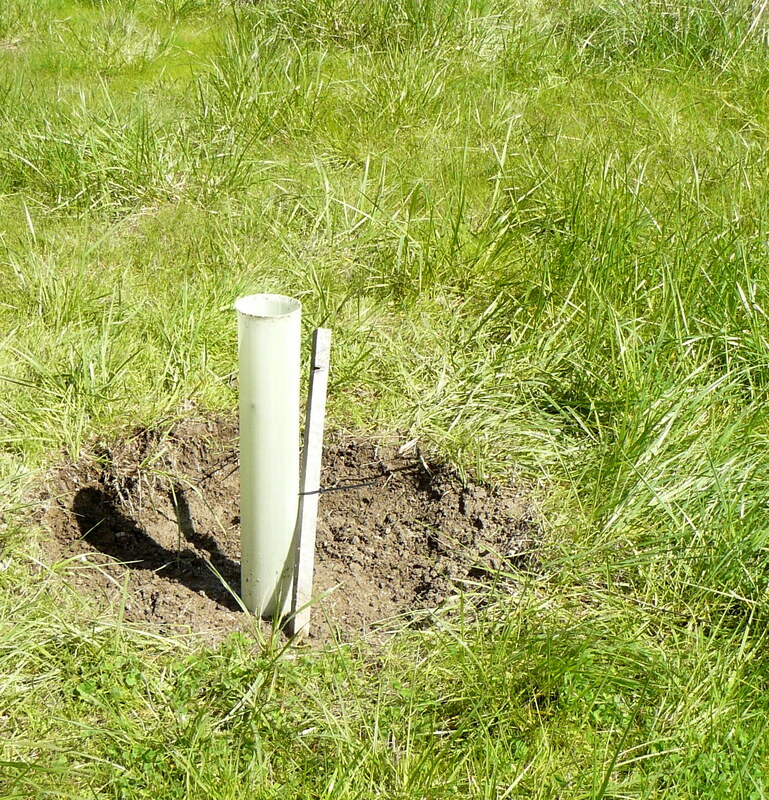 As regular followers of this place know (and a huge thank-you to you all) much of last Friday was spent planting trees in a grassy meadow just to the East of our house. A part view of the area where the trees were planted: Kentucky Coffeetrees; Northern Catalpas; a Red Maple, Eastern Redcedars. An hour before I sat down to write this post (now 13:30 PST yesterday) I didn’t have a clue as to what to write. Then I read Patrice Ayme’s latest essay and, wow, it punched me in the face. 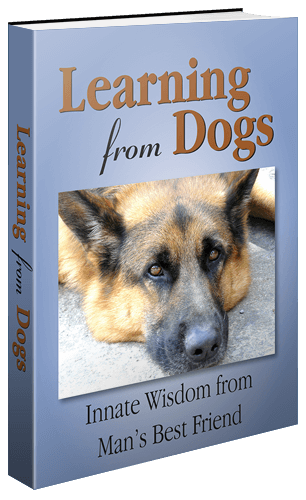 For it resonated so strongly with a few other recent readings. “We empowered a demagogue” laments the New York Times ostensibly bleeding heart liberal, the kind Mr. Kristof, in his false “Mea Culpa” editorial, “My Shared Shame: How The Media Made Trump”. By this, Mr. Kristof means that Mr. Trump is a bad person. However, Mr. Kristof’s choice of the word “demagogue” is revealing. (Actually it’s not really his choice: “demagogue” is not Mr. Kristof’s invention: he just repeats like a parrot the most prominent slogan of the worldwide campaign of insults against Trump). To understand fully the word “demagogue” one has to understand a bit of Greek, and a bigger bit of Greek history. A hard day may be coming for global plutocrats ruling as they do thanks to their globalization tricks. And I am not exactly naive. Andy Grove, founder of Intel, shared the general opinion that much of globalization was just theft & destitution fostering an ominous future (the Hungarian immigrant to the USA who was one of the founders of Intel). He pointed out, an essay he wrote in 2010 that Silicon Valley was squandering its competitive edge in innovation by neglecting strong job growth in the United States. The underlying problem isn’t simply lower Asian costs. It’s our own misplaced faith in the power of startups to create U.S. jobs. Americans love the idea of the guys in the garage inventing something that changes the world. New York Times columnist Thomas L. Friedman recently encapsulated this view in a piece called “Start-Ups, Not Bailouts.” His argument: Let tired old companies that do commodity manufacturing die if they have to. If Washington really wants to create jobs, he wrote, it should back startups. Spot on! For in my previous life I was the founder of two businesses. First up was Dataview Ltd, based in Colchester, that was formed in the late 1970s and soon became the global distributor of the word processing software Wordcraft, written by Englishman Pete Dowson. 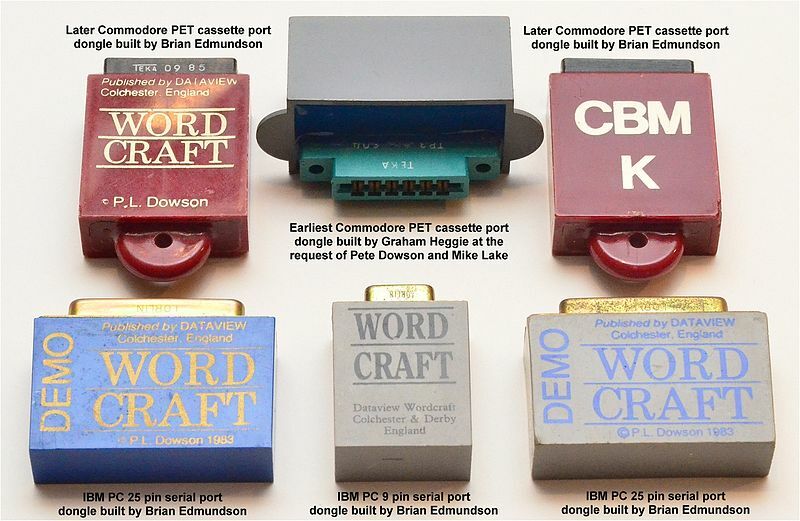 Dataview also initiated the ‘dongle’, a software/hardware security device to protect Wordcraft. The second company founded by me was Aviation Briefing Ltd ‘AvBrief’ that is still going today, albeit with me no longer involved! So I can reinforce, with hundreds of hours of lost sleep and tears, that growing a company and increasing employment, especially the employment of great technical people, is a very different matter to the start-up phase. Frankly, regarding Dataview, it was only the luck of meeting Sid Newman that saved my bacon. For within 12 months of starting trading I was already sinking under the load of trying to be the number one salesman (that I was good at) and being the company general manager (that I was total crap at). Sid had years of experience at general management and very quickly let me get on with what I really loved – opening up Wordcraft distributorships all over the world. The analogy with planting trees is very apt. For any clown can plant the tree but parenting that young tree into a mature forty-foot high beauty takes professional management. Tomorrow I will return and offer a viewpoint as to how we, as in society, are currently bereft of professional managers. Interesting stuff Paul! Good luck with those trees. Thanks Val. Hope you can make sense of my metaphorical journey tomorrow. Thanks Paul for finding my essay interesting and quoting it. You seem to have been involved in spectacularly successful start-ups. I am a specialist of the other kind, so I know how hard it is to get them started: ideas can be ahead of their time! Thanks Patrice. Just been lucky! Coupled with a personality that prefers ‘yes’ to ‘no’. Oh Per, what a glorious addition from you! That film clip was perfect. Thank you!